Pakistan's National T20 Cup predictions & betting tips. 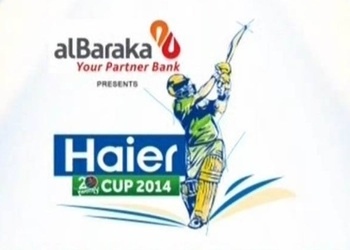 Finally two teams from Karachi made it to the final, which one will lift the cup at Multan? In the 2nd SF LW & KB will fight for the other place in final. In this 1st SF Panthers and KW will fight for a place in the final. Lahore Blues are at the bottom of table with just 1 win so far, can they improve? This can be a cracking match. Multani mitti keeps giving us jackpot in each match, can this one be a jackpot profit match too? Dhakkan FATA will try to tame Lahore Whites tomorrow, can they succeed? Can Leopards show Lahore blues? Peshawar won today's match, can they make it 2 in a row in Multan? Multani mitti is magical, it's giving us jackpot in each match. Let's see how this one goes.